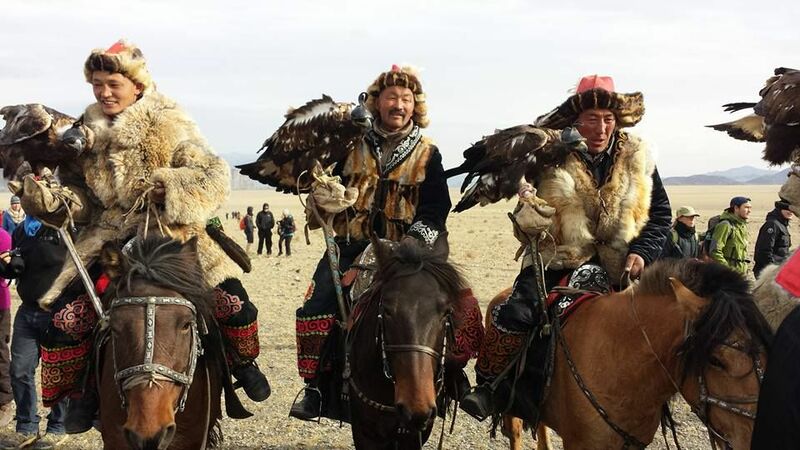 Falconry, one of the most dramatic and primal relationships between man and beast is alive and well in the remote mountains of western Mongolia. Join a scheduled departure or let us customize this itinerary as a private departure that fits your dates. 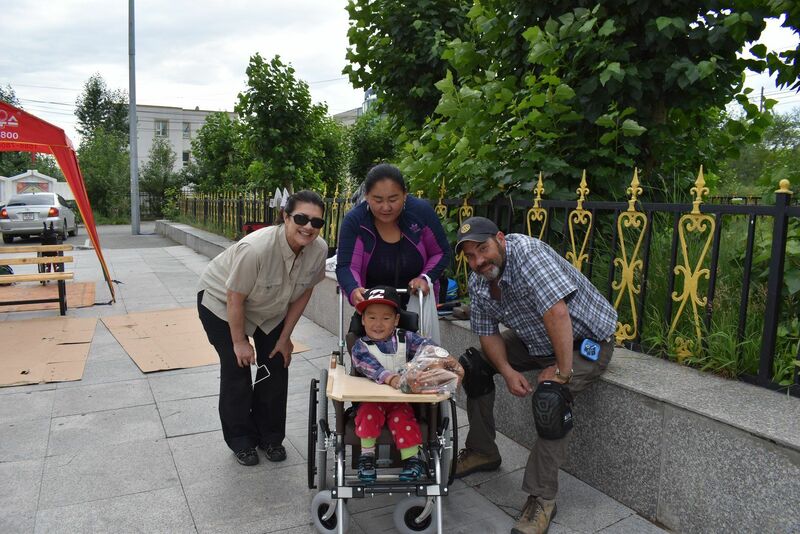 We visit Ulaan Baatar, Chingis Khan's capital at Kharkhorin, Erdenzuu Monastery, the central steppes of Arhangay, White Lake and the Khorgo Volcano and Lake Khovsgol. 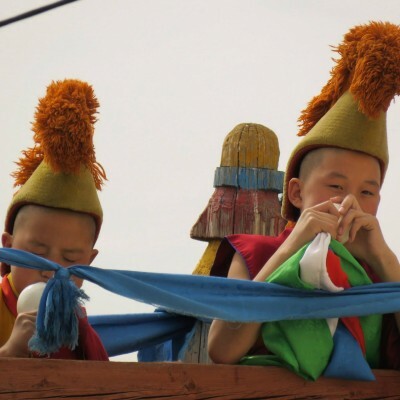 Ulaan Baatar, the Gobi Desert, Kharkhorin, Erdenzuu Monastery and spectacular Khovsgol. 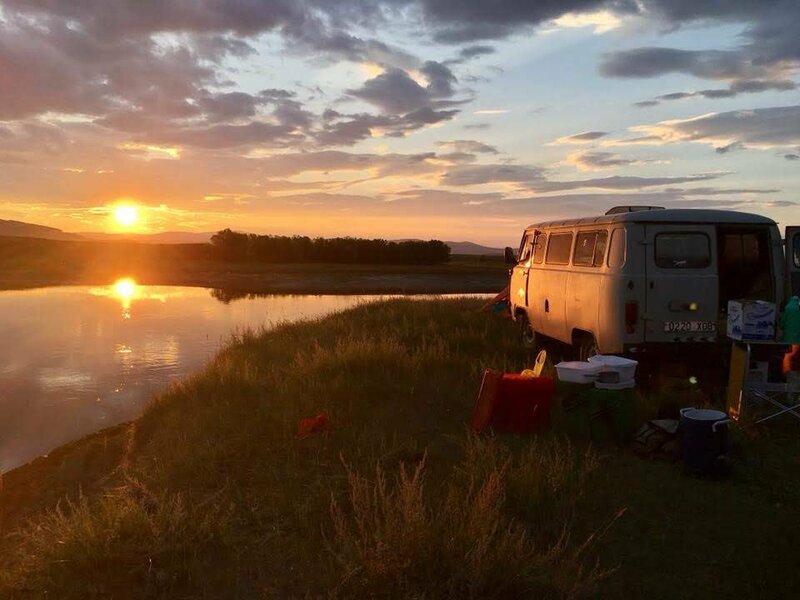 We'll stay in ger camps and comfortable hotels, traveling by minivan or jeep in the company of your local guide. 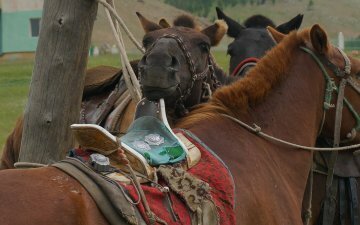 A concise look at the many faces of Mongolia including the spectacular Naadam festival: horse races, archery, wrestling and uniquely Mongolian games like "ankle bone shooting". Our most popular ride since 1994! 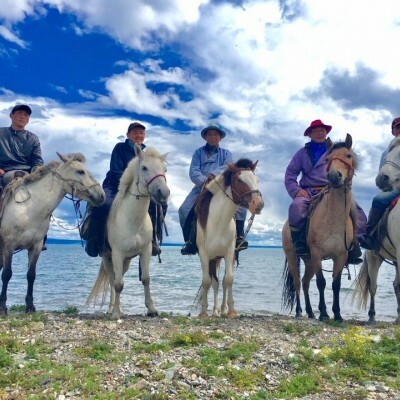 On horseback we visit the summer camp of the Tsaatan (reindeer herders near the Siberian border) . 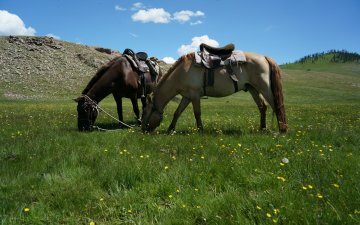 Our "short" riding adventure in Mongolia provides six days of riding plus sightseeing in Ulaan Baatar and Kharkhorin, the ancient capital of Genghis Khan. Experience: Our 35th year of Uncommon Adventures. Convenience: We have offices in the US and in UB. 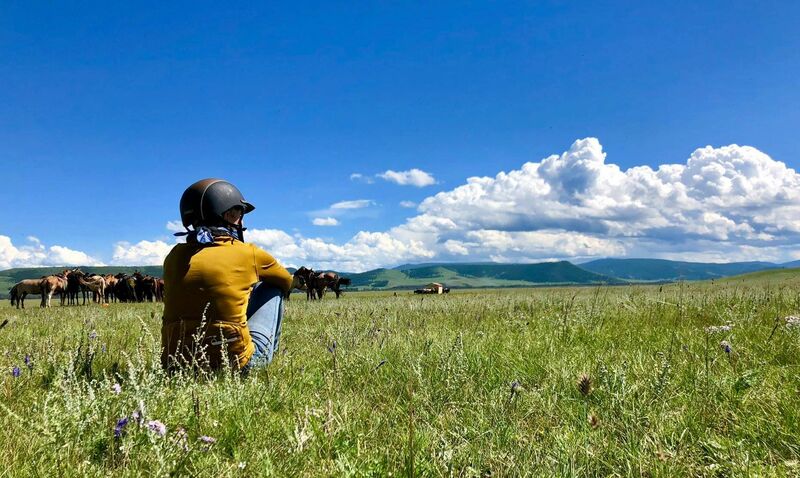 The riders first appeared in the distance simply as a movement - small, dark specks crossing the valley floor as steadily as satellites cross the night sky. 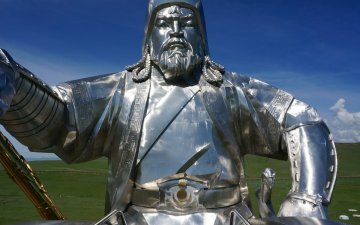 Genghis Khan, whose Mongol swept out of Central Asia in the 13th century to rule over the largest empire ever known. 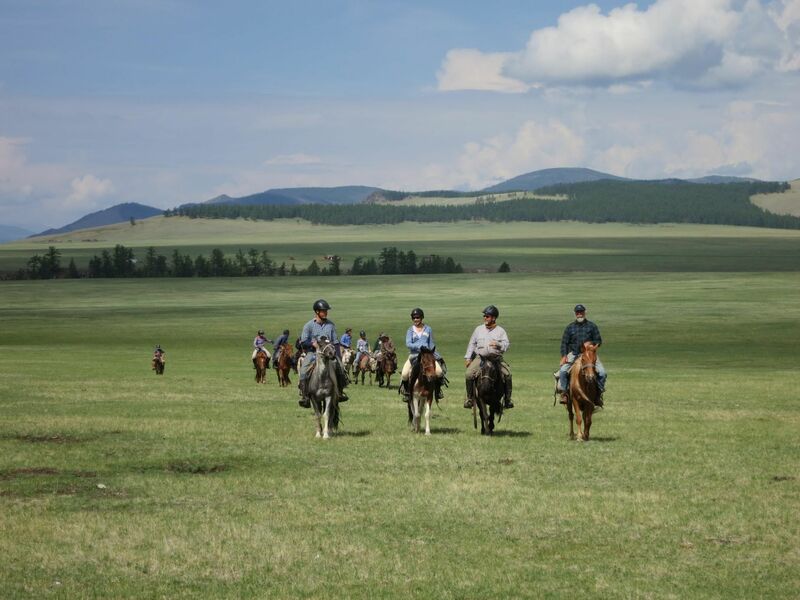 In the summer of 1996 I found that horseman's paradise had a name: Mongolia. 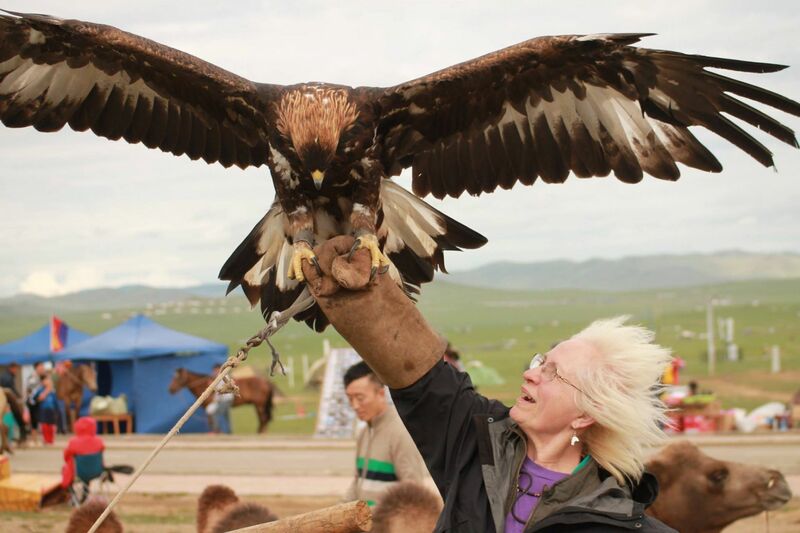 Foxhunting on the grand Steppes of Mongolia not with hounds but with an eagle - what an exciting idea! 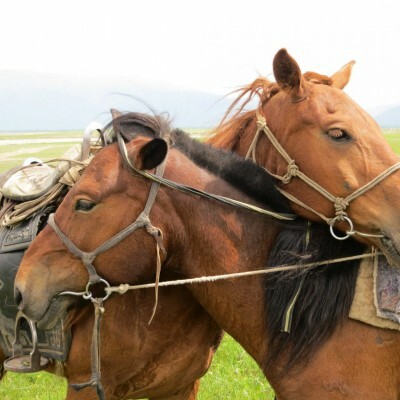 Wouldn't travel to Mongolia with any other company PEROID. The Boojum staff went above and beyond what is expected. Boojum was part of our team in every way, enabling mission success and a much more rewarding experience for the travelers (and chair recipients). 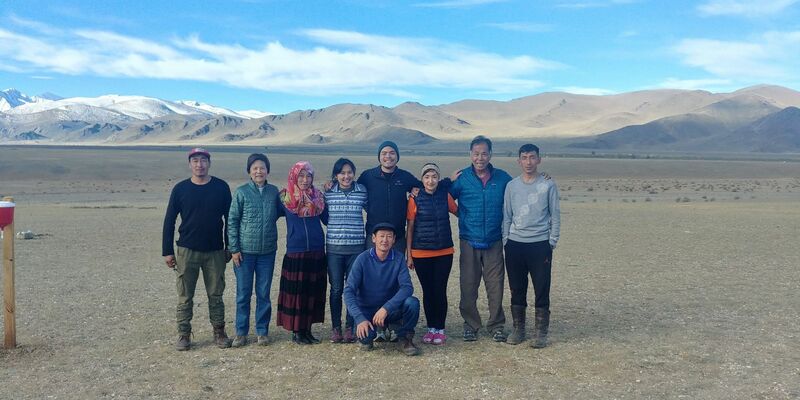 I felt that we had outstanding guides, driver and camp crew. The food was excellent beyond expectations everywhere I. The horse selected for me was exactly right for my age and physical abilities. It was steady tolerant and forgiving. Responsive and never unruly. My entire family LOVED every aspect of this trip. All of the staff, guides and drivers were really excellent. 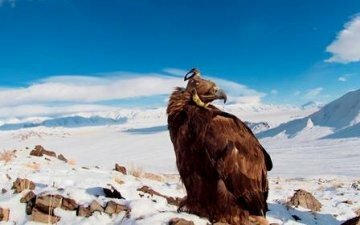 loved the Eagle Hunting, and getting a new perspective to hunting with Nature. 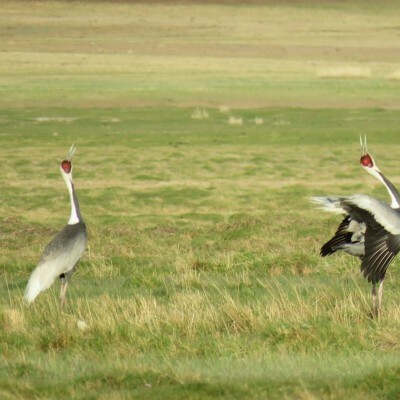 (The animals, instead of using weapons. )The host family was very generous to us, taking us into their home. Our guide and cook were great! 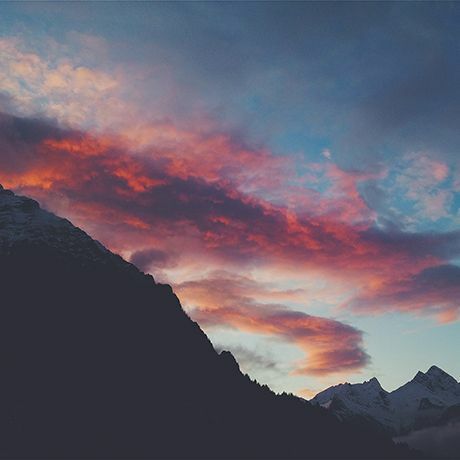 YOU WANT TO CREATE YOUR OWN CUSTOMIZED TRIP?